Jonathan Yanez finished in 20th place at the meet. 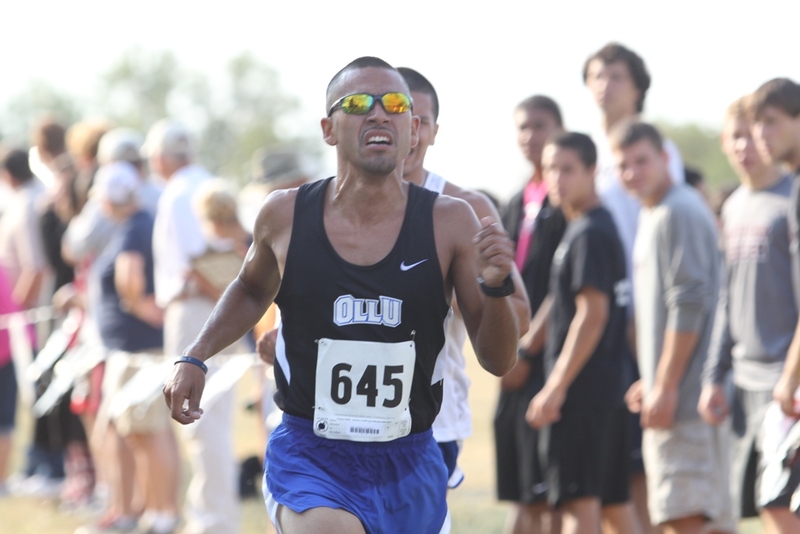 OLLU men’s cross-country ran its second meet of the season when three runners participated in the 2013 Bill Libby Invitational hosted by McMurry University at Nelson Park in Abilene, Texas. Freshman Jonathan Yanez (pictured at right) was the first Saints runner and 20th overall to complete the 8000m around Nelson Park with the time 28:09.44. Read more online.